LOS ANGELES, CA.- Bonhams & Butterfields is pleased to announce the September 27, 2009 auction of The JZ Knight Collection. Amassed over a decade, the Collection will feature eclectic and unique examples of period furniture, decorative arts, carpets and paintings from the 17th through 20th centuries with a particular focus on European and American elegance. Each item on offer during the 500-lot sale has been personally selected by Knight to reflect her passion for rare and unique items. Featured works from the Los Angeles-based auction include a discerning selection of 20th Century design as well as a diverse array of European furnishings, decorative arts, carpets and paintings. “The JZ Knight Collection symbolizes the heart and soul of a true collector. 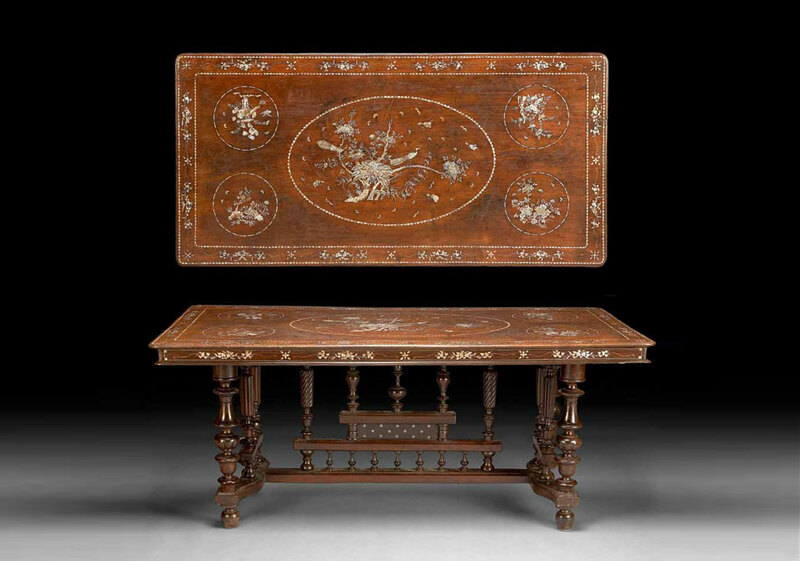 Knight’s passion for beauty and quality are represented throughout the offering, in all facets of the auction,” said Andrew Jones, Los Angeles Director of European Furniture and Decorative Arts at Bonhams & Butterfields.